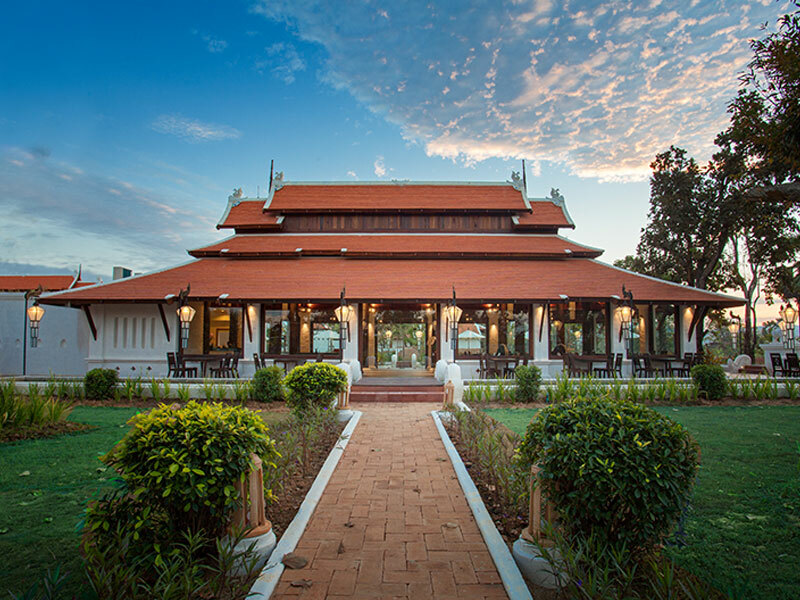 Our boutique resort offers a unique experience in the heart of Siam, Sukhothai, Thailand. Our newly opened boutique resort is located only 1.8 km away from the UNESCO World Heritage Site, Sukhothai Historical Park. 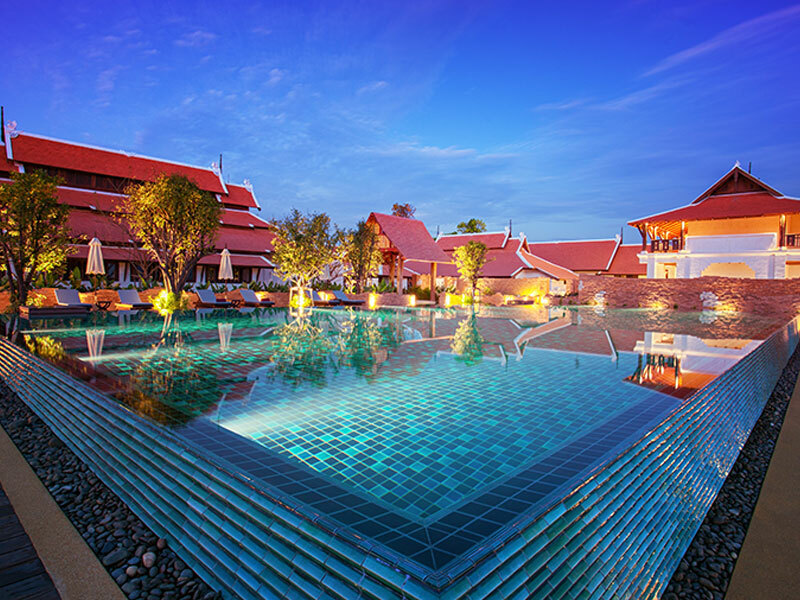 Situated in the natural landscape of Thailand’s cultural heritage, the resort has 52 rooms and 2 suites, making us the only high-end accommodation with the touch of historical landmark in the area. Create a memorable experience, indulge in our facilities and warm service in a surreal environment induced by the resorts classical architecture reflecting the Sukhothai – Lanna era. In pursuit of the Green Hospitality, the industries standards and values in sustainability, Sriwilai protects the environment and communities we impact through effective policies and efficient operations.